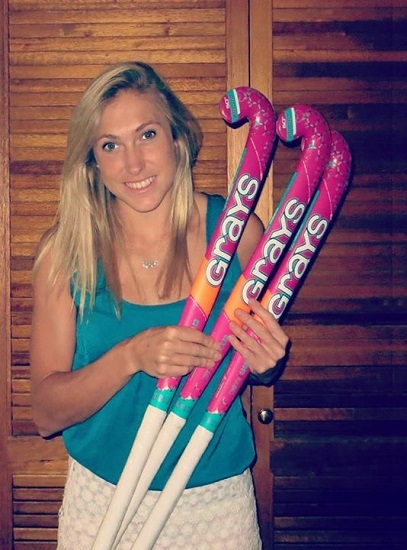 Thanks to the brilliant kindness of Shelley Russell and the support of the fantastic team at Grays Hockey South Africa, we were able to offer up one of the Grays SR10 Pink Hockey sticks. The competition ran last week and our Facebook wall and Twitter timeline exploded in a hub of activity. Seeing how many South African Hockey supporters we have, I promise we will do more giveaways and give more hockey content as we go. But I know you don’t want to read all the babble and instead you want to know who the winner is. Unfortunately there could be only one winner and I am happy that the winner chosen is fair.